With rising labour migration to cities, getting hand on a ‘farm hand’ is becoming increasingly difficult for farmers. A group of 45 students along with five faculty members from the Electronics, Mechanical and Agricultural Engineering department of Lovely Professional University have developed the ‘Flying Farmer’. 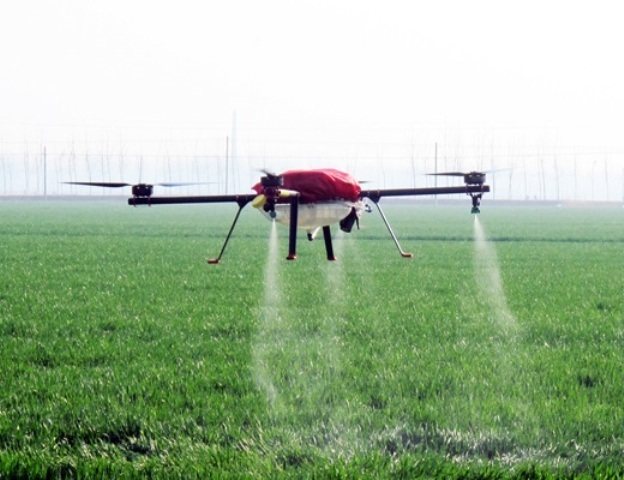 The Flying Farmer which would cost between Rs.10,000 to 15,000 depending on the usage, would be used for effective pesticide treatment and weed infestation area identification. LPU is going to open source the technology, for farmer’s welfare.